Cooking In Field Conditions, Boiling Pot At The Campfire On Picnic. Фотография, картинки, изображения и сток-фотография без роялти. Image 110368491. 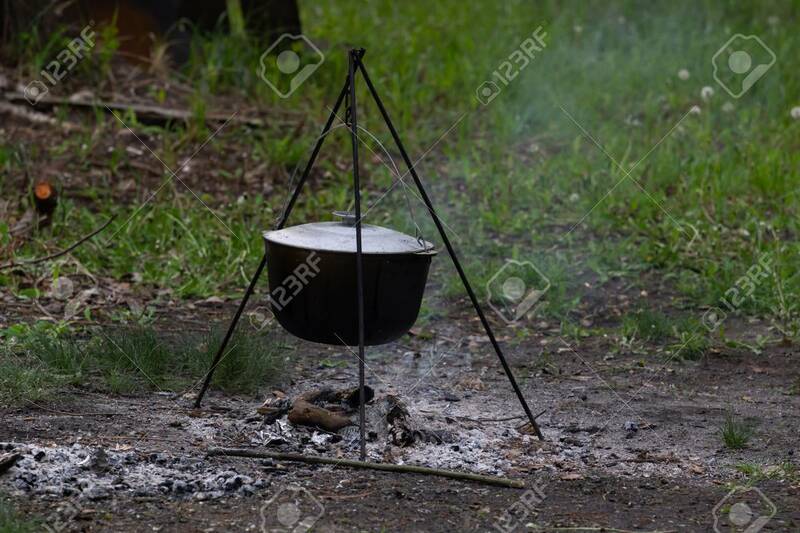 Фото со стока - Cooking in field conditions, boiling pot at the campfire on picnic. Cooking in field conditions, boiling pot at the campfire on picnic.